The first day of school, the first steps on campus, the first time dealing with a parking garage… no guide shows freshman exactly how to act. But after a while the settling in becomes easier. 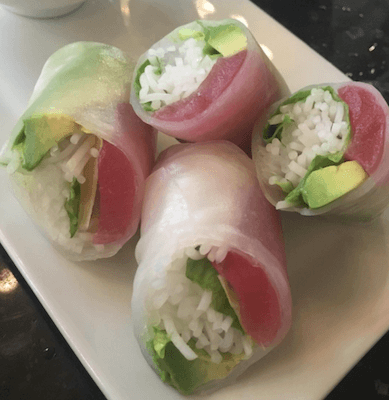 You know your way around town, you no longer get lost walking to class and you’ve found the best restaurants, but you still feel like you’re outside of an inside joke. At Tulane University, between early morning classes and labs, the parties and bars, freshmen need to learn so much. Ready to master all things NOLA? 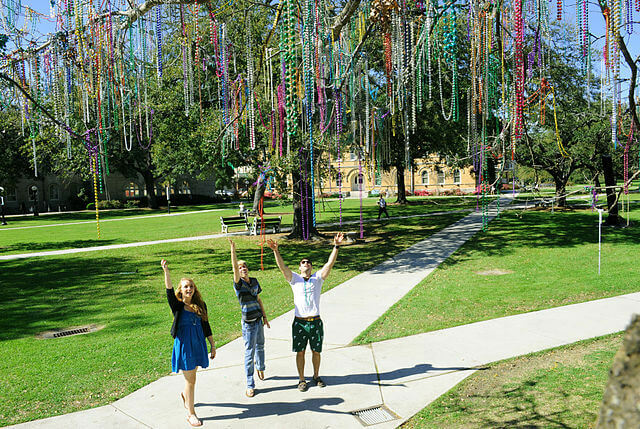 Study up and memorize the 10 Tulane hacks a freshman needs to survive. 1. 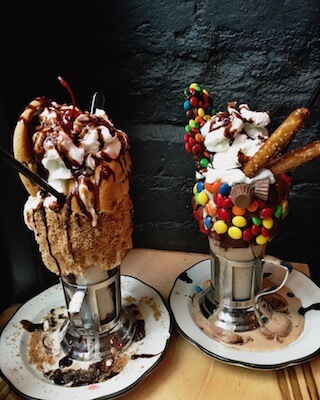 Satisfy your sweet tooth at Milkshake Monday. Whether you love or hate Bruff, one event captures the hearts of many. Every Monday during lunchtime, a couple containers of ice cream, a blender and toppings get placed on the counter of Bruff. The Sodexo workers take requests on notecards and use one request as the milkshake flavor of the week. “My favorite part of the week is Mondays. My favorite flavor is cookies and creme, but honestly any milkshake is the best way to start my week,” said sophomore Leah Howard. 2. Discover the architecture school food court. The architecture building may look beautiful and filled with serious students, but it also has its own food court in the basement. “I’m not an architecture student, but grabbing a quick bite in the architecture building is great when I’m too lazy to walk the extra two minutes back to the LBC,” said sophomore Dawn Edelman. From hot food to boxed cereal, Tulane’s meal plan includes this unknown space—a great way for hungry students to get a quick snack. 3. Study on the A-Quad. With some of the prettiest and oldest buildings on campus, the academic quad is the most aesthetically pleasing place to study. The bead tree, stone buildings and the constantly quiet surroundings, a bench on the A-Quad becomes the perfect spot for warm weather—so, most of the year. Sit down on a bench, take in the scenery and work on an essay. 4. Take advantage of free Friday Morning Coffee and Donuts. What’s better than free coffee and donuts? Nothing. 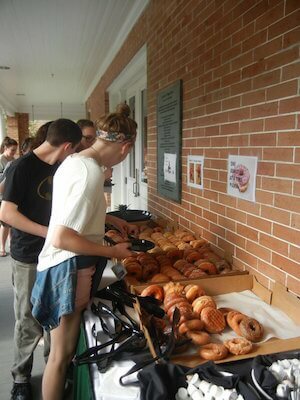 Every Friday morning at Cudd Hall, the unthinkable is possible. Faculty and students alike all come together to end the week with some sugar and caffeine, often provided by the dean. The line in the morning may be long, but the donuts make the wait completely worth it. 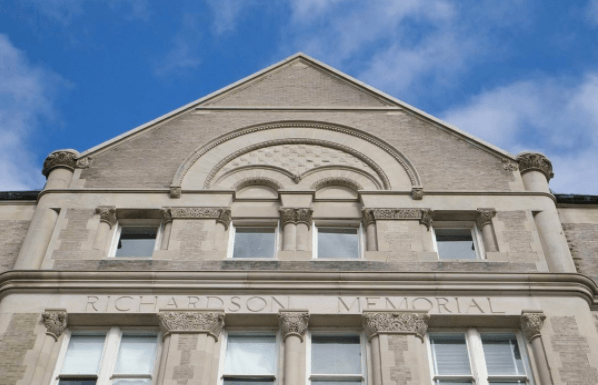 Whether you want to walk around campus or head to class, stopping at Cudd Hall on a Friday makes the day better. 5. Find the best Views at the Library. Hours spent in the library feel endless. Everyone needs a quick stretch and study break, but the fear of losing your seat stops you dead in your tracks. That’s when you leave your stuff and head up to the sixth floor. 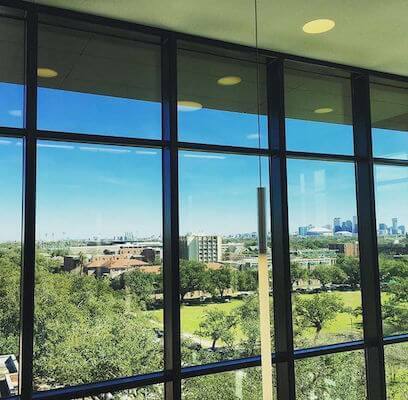 The view shows the beauty of New Orleans—the beautiful oak trees overlooking the city, the monstrous houses nearby campus and the vibrant colors of other Louisiana homes. Try to go during sunset to get the best view. “As sad as it is to disclose my favorite study spot, every Tulane student should venture to the sixth floor at least once—even if it is to take an Instagram of the view, it is so worth it to see,” said sophomore Carly Goldberg. 6. 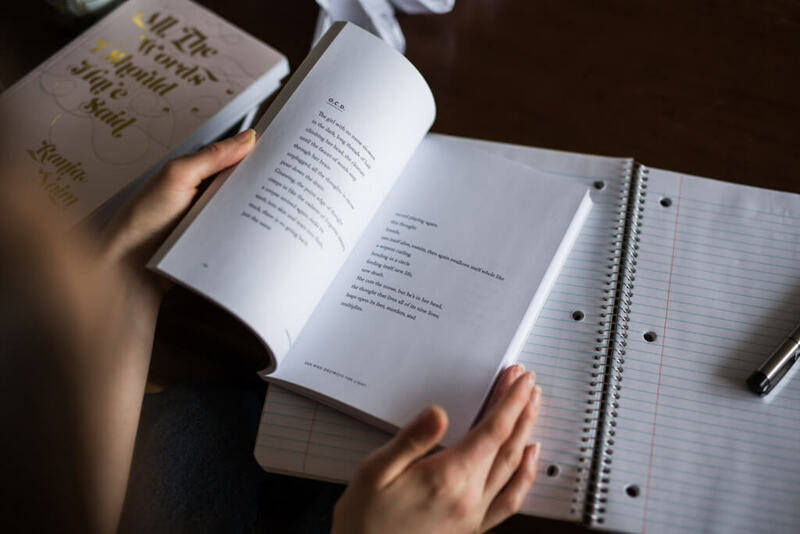 Don’t pay for your printing—get it for free. Stuck with something to print and class starts in five minutes? Tulane has many spots with free printing if you don’t have a printer of your own. Many people don’t know that their Splashcards come with printing credit and can be used at the library and PJ’s Coffee. If you run out of credit, head over to Hillel for completely free printing—and while you’re at it get some free coffee or tea there, too. 7. Go to City Diner and eat the Quick Picks. 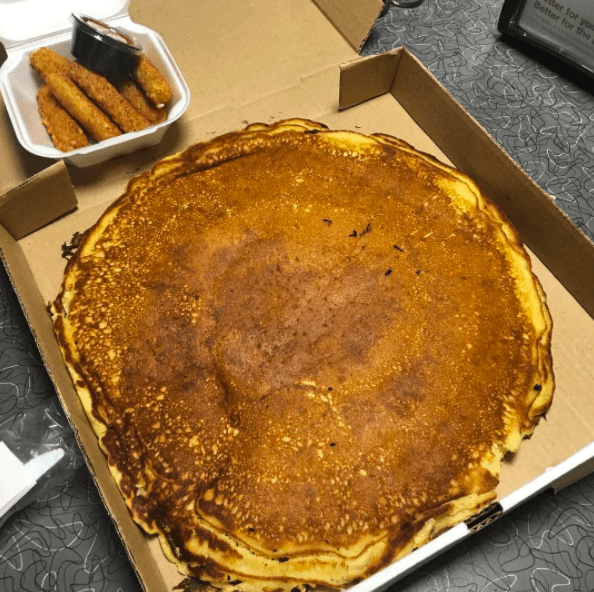 Everyone’s favorite late night snack—City Diner. At the end of the semester, Wavebucks start running low, but a trick that most people haven’t figured out: Quick Picks. Instead of spending Wavebucks on meals at City Diner, they have pre-set meals that count as a Quick Pick swipe. “Quick picks are great because no one knew we had them and they are basically the same thing as Wavebucks,” said sophomore Jamie Milstein. Chicken fingers and French fries with a water can all be one swipe. What more could you ask for after a night out on the town? 8. Study in a Classroom. When the library looks full, PJ’s has no booths left and your common room fills with noise, it seems you have no options left for studying. However, some classrooms stay unlocked overnight and become your fave new study spot. An entire classroom to study with your friends for a test filled with comfy seats, a white board and unlimited outlets. 9. 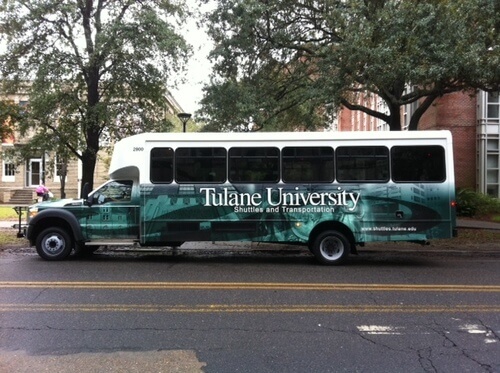 Get around on the Tulane Shuttle. Without a car, you’re stuck on Tulane’s campus—not. When you don’t feel like walking, the Uber bills add up quickly. Then the Tulane Shuttle swoops in and saves the day. By showing your Splashcard, students can get on for free. “The Tulane Shuttle is a game changer. They have it running during Mardi Gras from the parade routes all the time and it was so convenient,” said sophomore Jamie Milstein. From bouncing around during Mardi Gras to a normal day in Louisiana, the Tulane Shuttle is the safest and easiest way to get around. 10. Use your Nola Bucks. What’s the best part of New Orleans? The food. Eating off campus too much becomes expensive, but NOLA Bucks make it all better. Every meal plan comes with NOLA Bucks for students. You can use the at some favorite food spots for Tulane students. “Not only is Jazmine my favorite restaurant, but using Nola Bucks makes it that much better. I’m honestly a little embarrassed to say how often I go, but it’s so good and on the meal plan,” said sophomore Micaela Furman.